The end of summer means our manufacturers are offering their Annual Fall Factory Rebates on select indoor/outdoor complete systems. Including 16 SEER, 18 SEER & 20 SEER HVAC system installations. 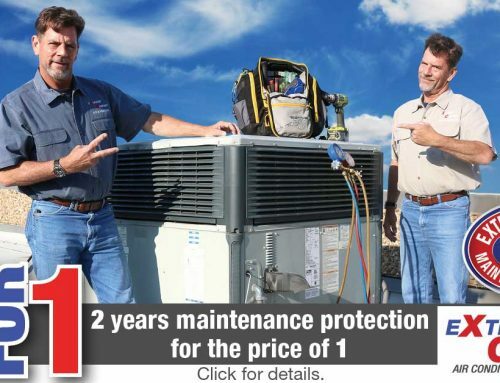 Ask about our rebates on Air Conditioners, Air Handlers, Furnaces and Heat Pumps. Plus: Warm up with 6” of new attic insulation or Breathe Easier with a UVC Light Whole-House Air Purifier. 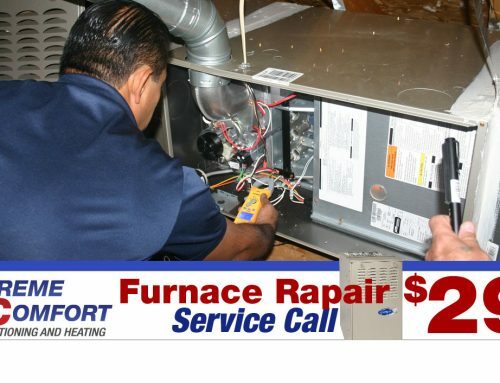 Click here to schedule FREE estimate with an Extreme Comfort Advisor today! Does your attic have enough insulation or are you leaking money through your ceiling?